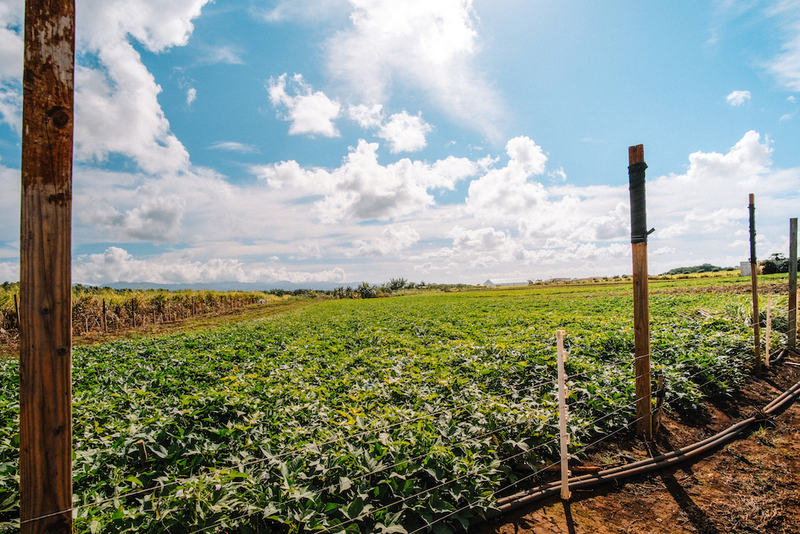 Hawaiʻi Agricultural Foundation (HAF) is a non-profit organization created to promote agriculture and farming. Created in 2007 (initially as The Hawaiʻi Farm Bureau Foundation for Agriculture, and renamed The Hawaiʻi Agricultural Foundation in 2010), the mission of HAF is to support and sustain Hawaiʻi’s agricultural industry by addressing critical needs and services of farmers and the agricultural industry in Hawaiʻi, and by better connecting the farmers with the community and vice-versa. This involves educational and outreach programs in the community, as well as direct marketing, technical, educational and in-the-field support for farmers. Outreach/Public Awareness Programs involve educating the general public or key sectors thereof about the importance of supporting agriculture in Hawaiʻi and the benefits that the agricultural industry provides to our state. 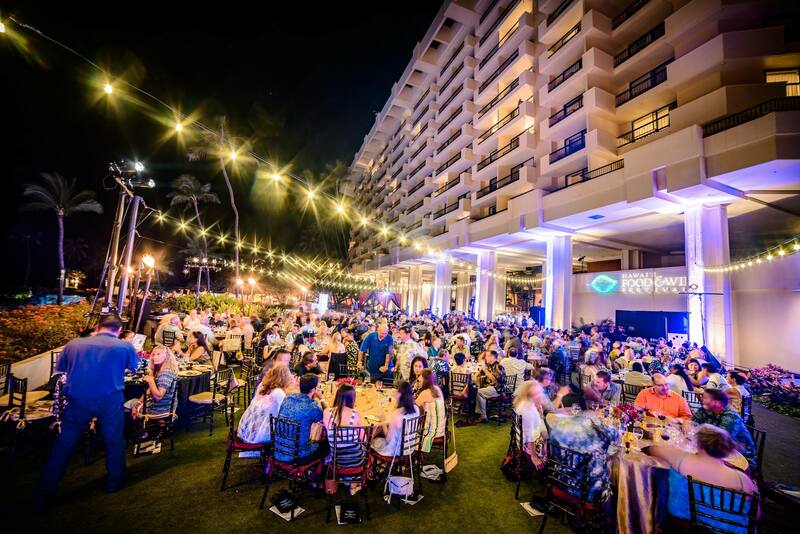 This includes outreach activities and events such as EAT THINK DRINK, Localicious Hawaii and Local Inside CSA. 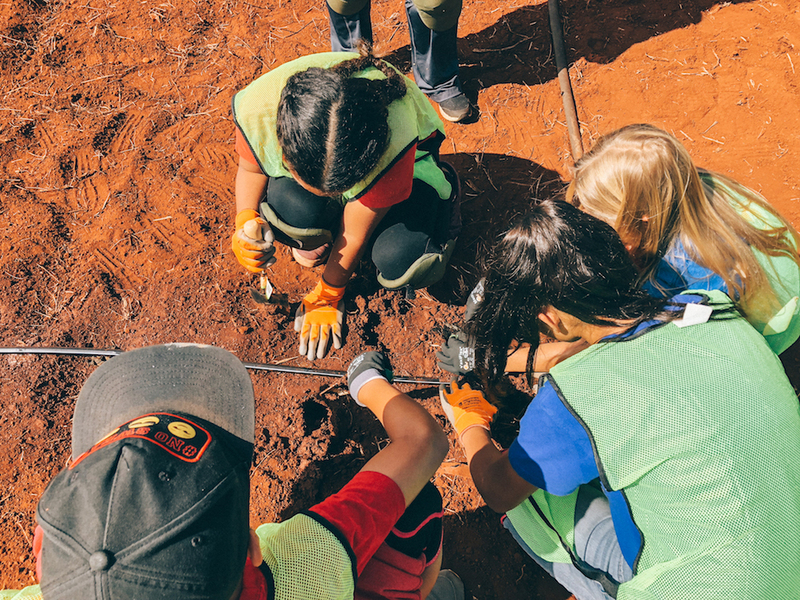 Educational Programs reach out to Hawaiʻi’s youth in the classrooms and schools to educate them about farming operations and careers, and to create an appreciation for the agricultural industry at an early age. This could involve in-classroom workshops, farm excursions, and the development of educational materials. 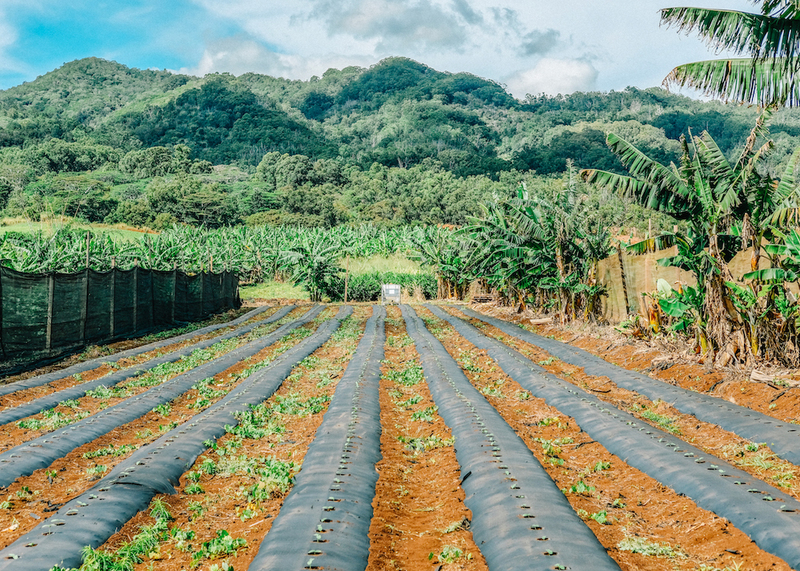 Farmer Assistance Programs provide direct, on-the-ground support to Hawaiʻi’s farmers by offering access to farming opportunities, technical information and assistance, workshops/seminars on business matters (financing, loans, insurance, etc. ), and market development and branding, so as to support the viability and sustainability of farming in Hawaiʻi. Contributions go directly to supporting local farmers, ag education and outreach programs.